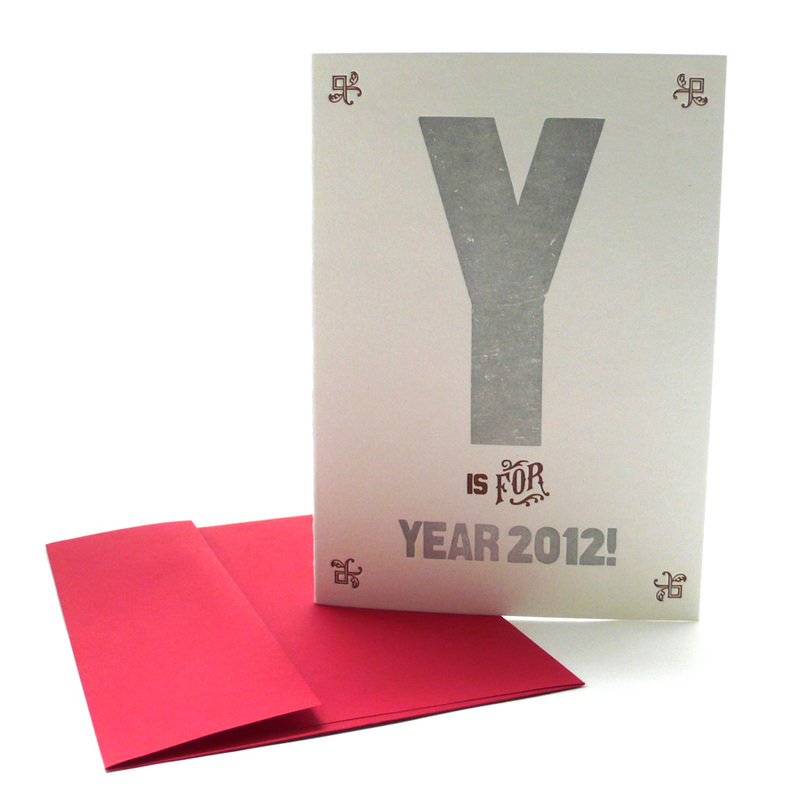 Letterpress Alphabet Greeting Card: Y is for Year 2012! 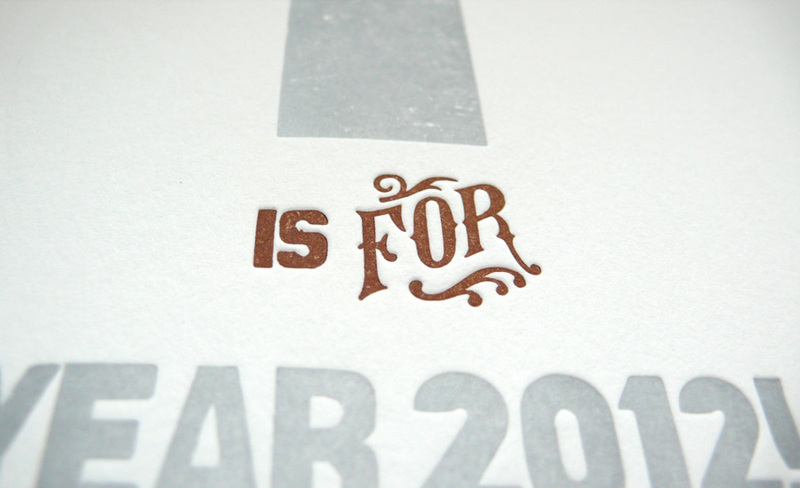 Inspired by alphabet flash cards and the beauty of vintage wood type blocks, Heartfish Press created 26 different greeting cards for each letter A to Z. Each card celebrates a different occasion. 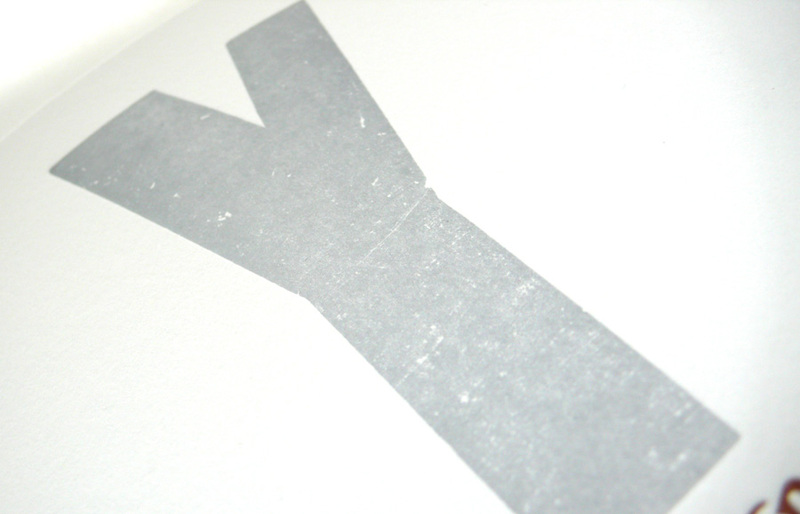 The large letters are printed with real vintage wood type with great texture that digital design can’t reproduce. 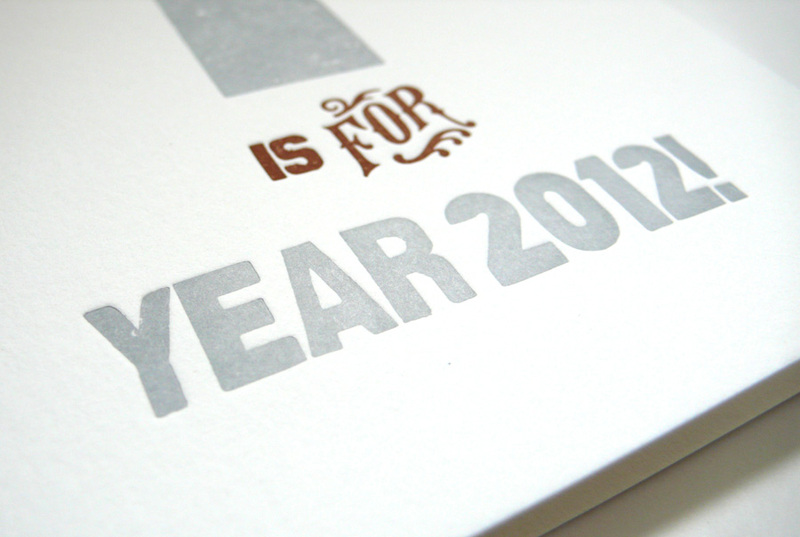 Printed on 100% cotton Lettra pearl white paper with metallic silver soy-based ink, the card is 5×7 inches (Folded size. It can be framed in 5×7 US standard frame), folded, blank inside, comes with red envelope in A7 size (5 1/4 x 7 1/4 inches). Comes in a clear bag.